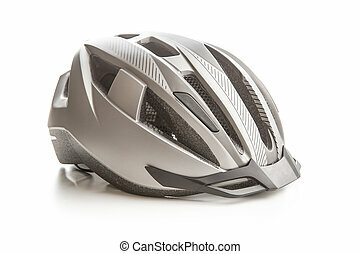 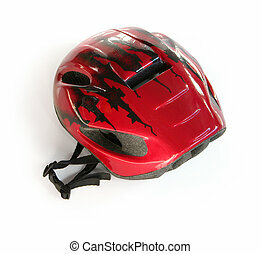 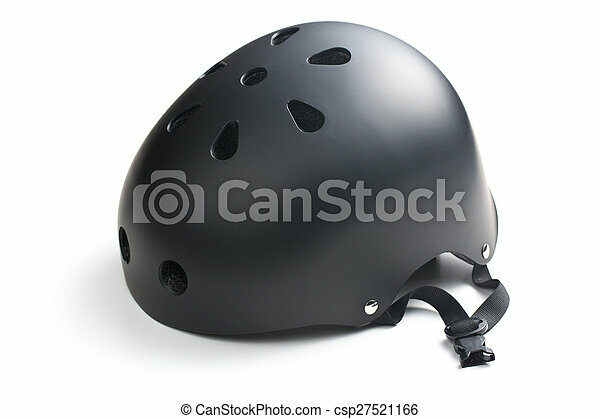 Bike helmet on white background. 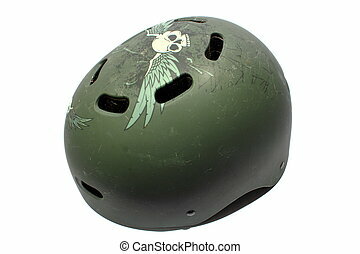 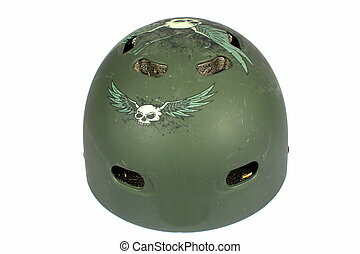 Isolated green plastic bike helmet with skulls painted on. 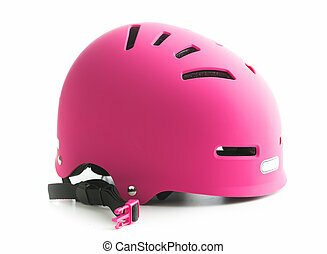 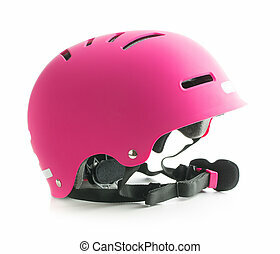 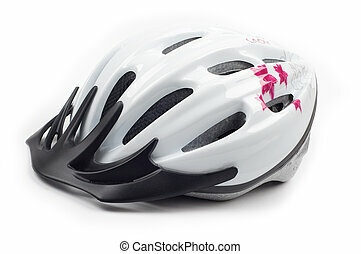 Pink bike helmet isolated on white background. 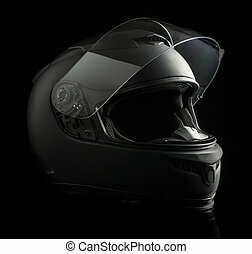 Black motorcycle helmet on black background. 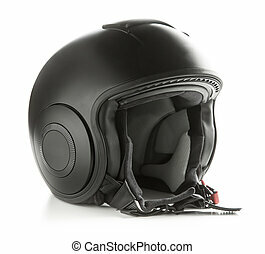 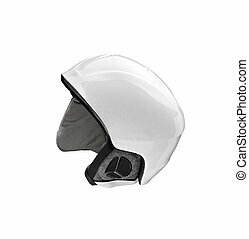 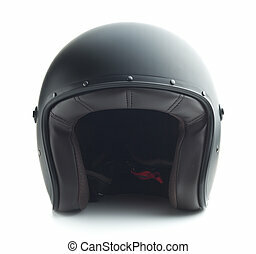 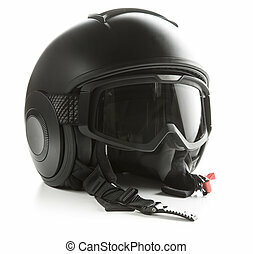 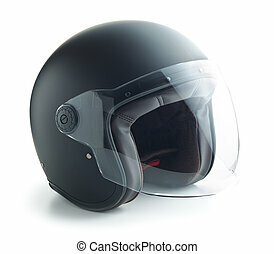 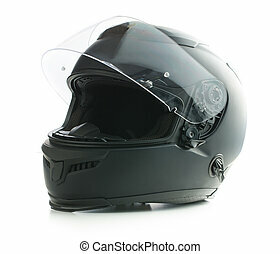 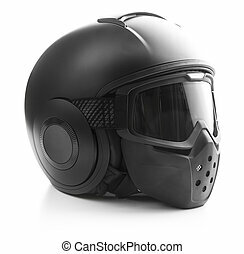 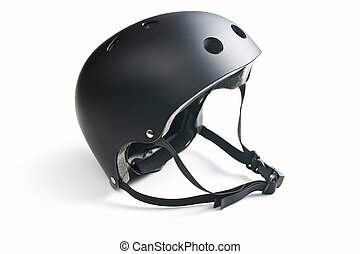 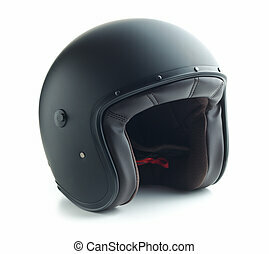 Black motorcycle helmet isolated on white background. 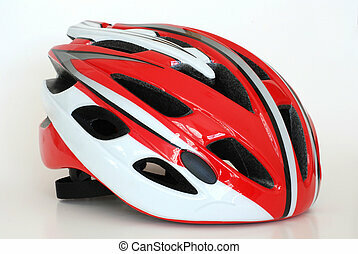 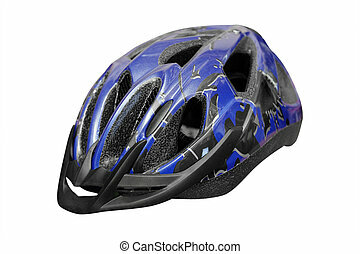 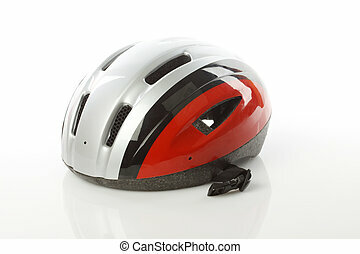 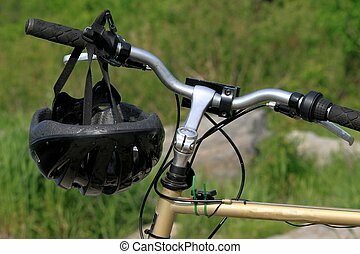 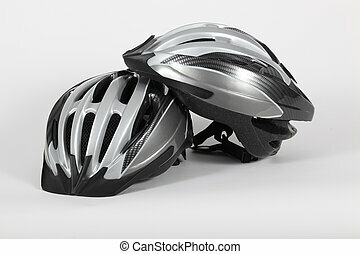 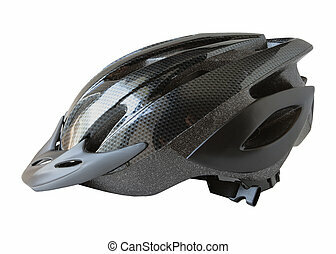 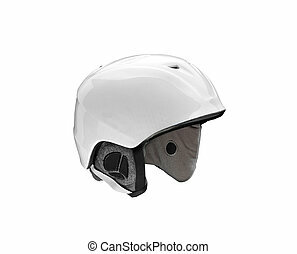 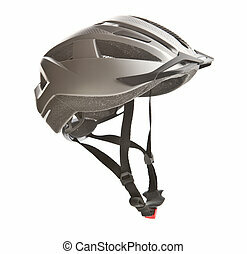 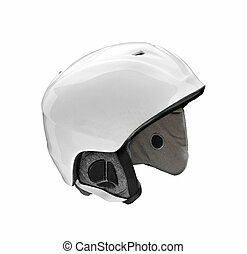 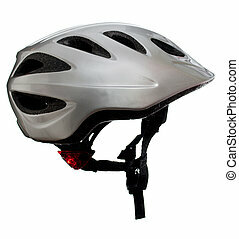 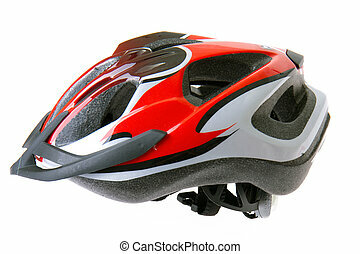 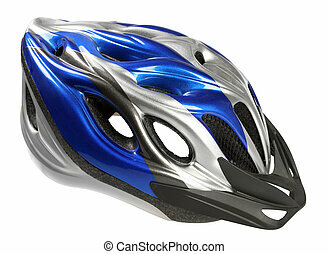 Hard bicycle helmet isolated on white background. 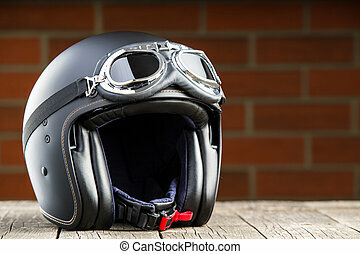 Open face motorcycle helmet with goggles .